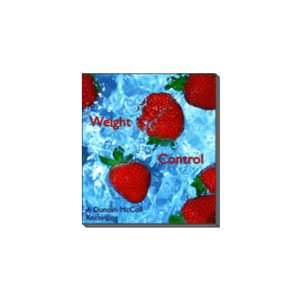 Two CD Set – Guaranteed effective! Designed to work with your inner unconscious . 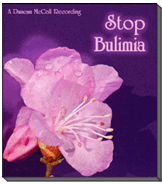 This project is the result of several years of working with clients suffering Bulimia and/or Anorexia Nervosa. Both disorders can be very debilitating to the body and the mind, as they rob the brain and body of essential nutrients . Over a period of 3-4 weeks, with constant use, these CD's aim to change your thinking so that you get to the point when you wonder "why I ever did that?" NLP & Hypnotherapy are powerful allies when the mind has begun to believes it's own internal dialogues! Using NLP & Hypnotherapy we cut directly to the matter and facilitate a change of "mind" in you. This inner shift can assist greatly as you begin to move back into your life in powerful ways.Reclaiming inner power is often the first and greatest gift that occurs. Whilst taking you deep into a peaceful, relaxing guided visualization, Kathy instills a sense of courage, empowering you to believe in yourself, maybe for the first time! They promote deep rest, calm, and clarity in thinking. Proper rest is essential to aid the body and mind and fundamental to reclaiming the clarity so needed for recovery. Access to the unconscious mind, one of the best known uses of hypnotherapy. 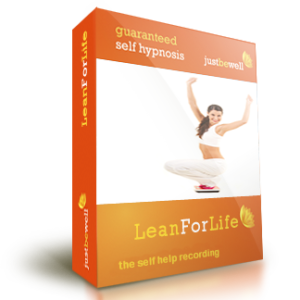 These recordings are full of hypnotic suggestions for you to expand your consciousness. They are also designed to promote relaxation, and to help you to rest more effectively and to improve the quality of your sleep. The more rest and the more positive attitude you have, the more you will find it easier to cope each day. 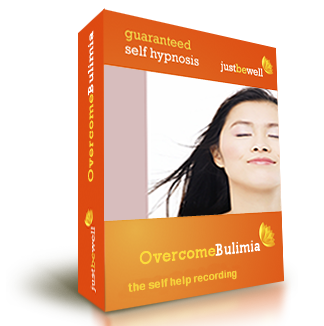 One of the functions of sleep is to allow the body more time to focus on healing, and good rest is seen by many to be a very important key to all facets of life.We are confident that these self hypnosis recordings will help you feel less stressed, feel more relaxed and will help engender a more positive state of mind to help you to overcome bulimia for good.